I’m continuing with the Christmas theme this week and throwing resources your way. I’ve got a great resource for you pastors and worship leaders. I compiled a Lessons and Carols service that you can use with ease. 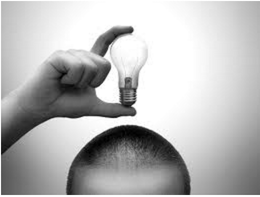 Just follow the script and have a complete service put together for you. You can download it HERE for just 99 cents. As a worship pastor, my heartâ€™s desire was to see people, young and old, connect with God during our corporate worship. I donâ€™t care about being cool or slick; I want Christ to be honored and hearts to be changed. Please know that our band did â€œrock out.â€ We played our hearts out and played well. Quality was not the issue â€” you could have recorded us and played it on the radio. What broke my heart was the spirit in the room and the looks on the faces in the congregation. As I was leading the songs and looking out at the people, it hit me as loud and clear as could be: this is not what people want on Christmas Eve. We are pretty contemporary and edgy 51 weeks out of the year, but on Christmas, people really want to sing traditional carols in a classic setting. I noticed a lot ofÂ familyÂ that had come in town for the holiday. Grandpa and Grandma â€œso and soâ€, Uncle and Aunt â€œso and soâ€, Cousin â€œso and soâ€ that hadnâ€™t been to church in 20 years; these are the people that I was looking out at. The next year I decided we would do a very traditional â€œLessons and Carolsâ€ service. I looked at examples from all over and then put together our own service. It was a total success. From young children singing with their parents to parents singing beside the Grandparents, everyone participated and the looks on the faces and spirit in the room was totally different â€” in a good way! I was so amazed at the response and how much people enjoyed the service (which can be done on a Sunday morning or night, not just Christmas Eve) that I wanted to pass on our service for you to use as a launching pad. 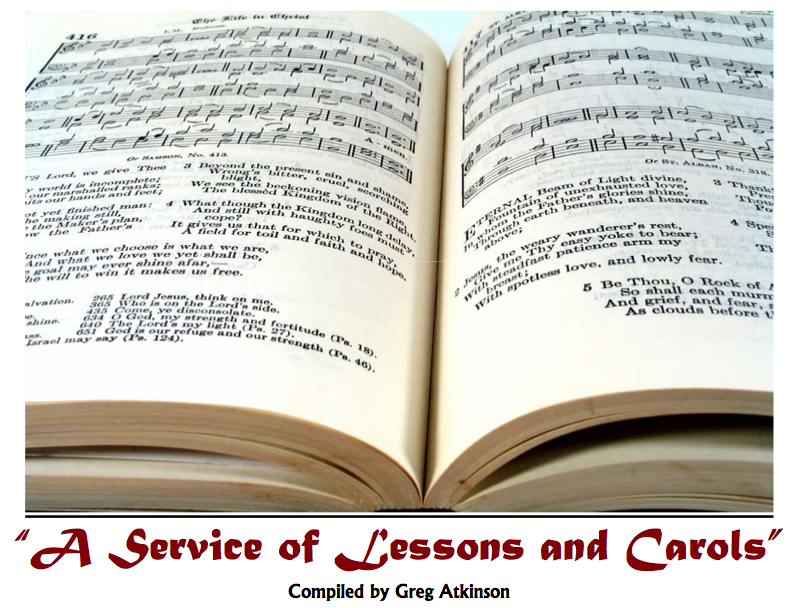 Please take this sample â€œLessons and Carolsâ€ service and make it your own. If you’ve done the modern Christmas thing for several years (like we did last year with glow sticks instead of candles), try this to mix things up and allow your congregation and the children of your church to experience an old-fashioned Christmas worship experience. 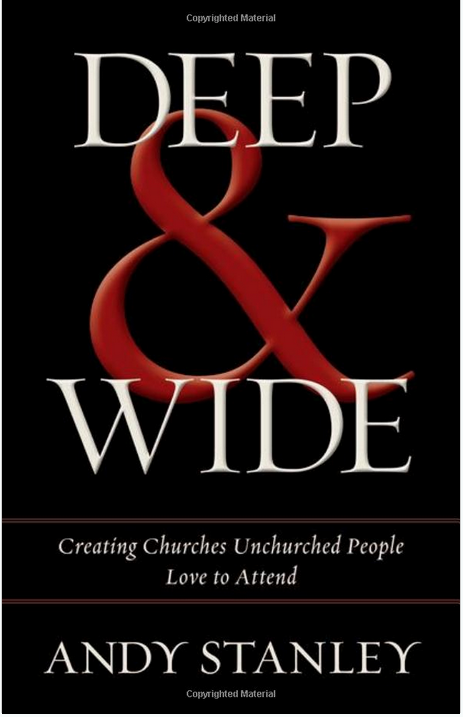 I’ve mentioned before that I’ve read Andy Stanley’s new book Deep and Wide. I may not have mentioned that I’m taking our entire Leadership Team at my campus through it. We have met and discussed the book on our staff retreat earlier this year, but starting next week, we’ll go chapter by chapter through the book. 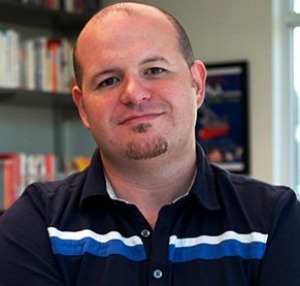 I found this great resource HERE – it’s a team discussion guide for the book. I encourage you to get the book, read, use the discussion guide and process through it with your team. I’m pretty sure it will be extremely fruitful. You are invited to attend the Catalyst Conference on October 2-4, 2013 in Atlanta. A one-of-a-kind gathering for leaders like you! Catalyst is more than a conference – its a movement founded in the hearts of Next Generation Leaders who are impacting their world. Join us for a three-day leadership encounter filled with powerful teaching, dynamic voices, awe-inspiring worship, unmatched creativity, and impactful stories of the Gospel story being lived out. Register onlineÂ using rate codeÂ BLOGÂ or by phone at 888.334.6569. Visit theÂ CatalystÂ site for more details and information. We look forward to seeing you there! Have You Heard of CREATIONSWAP? Recently I came across a resource website called CREATIONSWAP. I forwarded it on to my worship pastor and didn’t think much more about it. I went into his office one day as he was working on our pre and post-service slides (they’re really sharp) and he was using the free graphics and artwork on this website. He said it was a tremendous resource and he highly recommended it. So, I thought I share it with you if you haven’t heard of it. Check them out! Brand New Resource! The Free Ninja Archive! Itâ€™s called the Ninja Archive. Itâ€™s essentially a vault of great leadership, outreach and preaching content that will help you and your church. Thereâ€™s mp3 messages, mp4 videos, pdf ebooks, Photoshop Illustrator files and book reviews of some of my latest reading. Weâ€™ve even added our Double your Leaders Conference to the Ninja Archive for you to watch at your convenience. We have tons of content that weâ€™re going to keep adding to the archive. Hereâ€™s the best part: itâ€™s totally free. To get free access to the Ninja Archive, simply go toÂ www.ninjaarchive.comÂ and sign up for free access to the site. 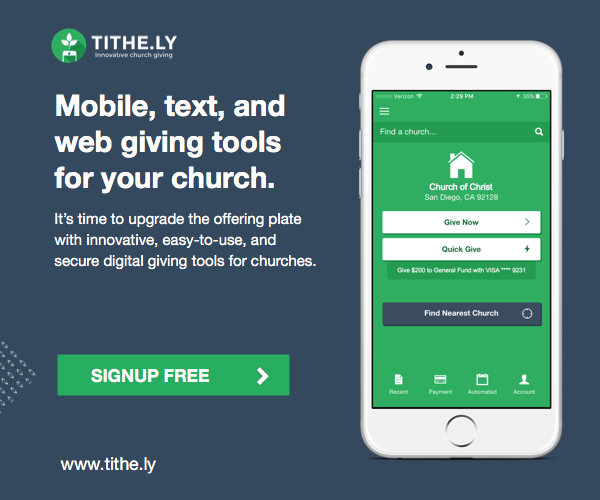 We believe in the local church and we want to provide helpful resources that help churches grow. The Ninja Archive is here to serve you. I hope youâ€™ll take advantage of it and let some other Pastors know about it so they can enjoy the free resources as well. I’m sure many of you have done this and many of you will do this in the future – that’s making the switch from 4:3 to 16:9 (widescreen). Once I’ve been through the entire switch, I’d be happy to share any thoughts, lessons learned, feedback, etc. with those that are switching in the future. For now, I’d love to here from any of you that have already made the switch. We’re in the process of uploading all new backgrounds, lower-thirds and creating the lower-third titles that we do for staff members (Pete Briscoe – Senior Pastor, etc.). If you have any words of wisdom, please email me at: greg@gregatkinson.com. Obviously, widescreen or 16:9 is not necessarily HD, but HD is 16:9. We are starting out with a total HD system, so if your church is full HD, I’d really like to hear from you. I’ve got lots of questions. 🙂 *** Especially if you are using HD backgrounds in EasyWorship – HOLLA AT ME! I came home yesterday so frustrated and drained that I just stared at a piece of paper for about an hour and a half. I think I’m losing it! We’re switching from another presentation software to EasyWorship campus-wide and I’m in the process (which I’ve done before and helped other churches with) of setting up EasyWorship for the first time and downloading all the codecs, etc. I’m sure it will eventually work, but we were having issues as of yesterday. With the video card that came with the computer and the special (Blackmagic Decklink HD Extreme) video card that we had to get to stay HD, we have 3 video outs. The guys from Clark ProMedia did the initial/hardware setup and I’m trying to setup EasyWorship itself. Again, if you are HD and using EasyWorship, PLEASE give me a shout. This just in from blog sponsor Worship Leader Magazine: The Upgrade Your Stage state-of-the-art giveaway is your chance to win an assortment of resources with a retail value of over $15,000 (for the grand prize) for your service of worship. We want to equip one church, so they can use their financial resources in other ways. There are also 1st and 2nd place winners who will also receive significant prizes. Anyone can enter, as long as your church fits the guidelines, but the church chosen will most likely have the most need along with the best story. Though there is no set cap of church size, the finalists will likely be churches of 500 or less. I started a Shelfari group for Church 2.0 leaders – this is where you can list your favorite books that you recommend other Church leaders read. Check it out HERE. Anyone getting a MacBook Air?